The US Department of the Treasury says it has imposed new sanctions on Iran for its ballistic missile program. « Iran’s ballistic missile program poses a significant threat to regional and global security, and it will continue to be subject to international sanctions,” said Adam J. Szubin, acting under secretary for terrorism and financial intelligence. Iran and the P5+1 – the United States, France, Britain, Russia, China and Germany – finalized the text of the JCPOA in Vienna, Austria, on July 14, 2015. 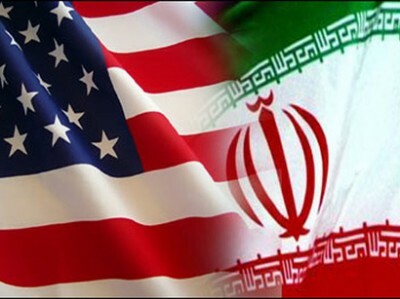 Under the agreement, limits are put on Iran’s nuclear activities in exchange for, among other things, the removal of all nuclear-related economic and financial bans against the Islamic Republic.